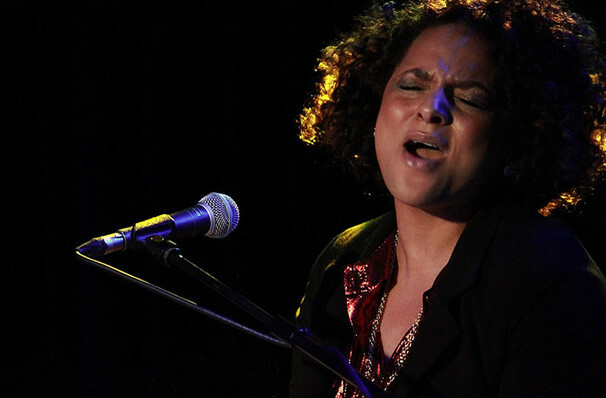 As a member of Floetry, Marsha Ambrosius produced some of the most distinct neo-soul around, melding spoken word poetry and sleek r&b into an intoxicating mix. Though hailing from London, the group easily cracked America, and the likes of Mos Def and Common lined up to guest star on their records. Since going solo, Marsha has continued her winning musical streak, bagging a BET Award and three Grammy nominations in the process. 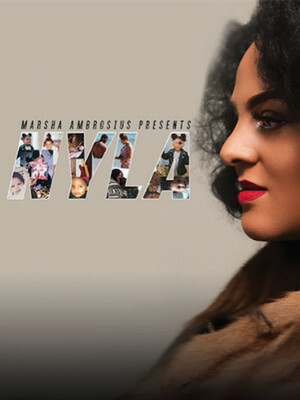 Marsha is hitting the road in support of her recently released album NYLA. The tour kicks off in Las Vegas, and will see Marsha visiting 29 cities before wrapping up in Baton Rouge. Singer/songwriter and labelmate Elle Barner will join Marsha on several dates. Expect to hear tracks off her new album including lead single 'Old Times' as well as 'Flood' and 'Luh Ya', along with fan favorites like 'Say Yes', 'Butterflies' and more! Sound good to you? Share this page on social media and let your friends know about Marsha Ambrosius at City Winery Nashville. Please note: The term City Winery Nashville and/or Marsha Ambrosius as well as all associated graphics, logos, and/or other trademarks, tradenames or copyrights are the property of the City Winery Nashville and/or Marsha Ambrosius and are used herein for factual descriptive purposes only. We are in no way associated with or authorized by the City Winery Nashville and/or Marsha Ambrosius and neither that entity nor any of its affiliates have licensed or endorsed us to sell tickets, goods and or services in conjunction with their events.